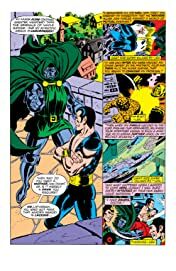 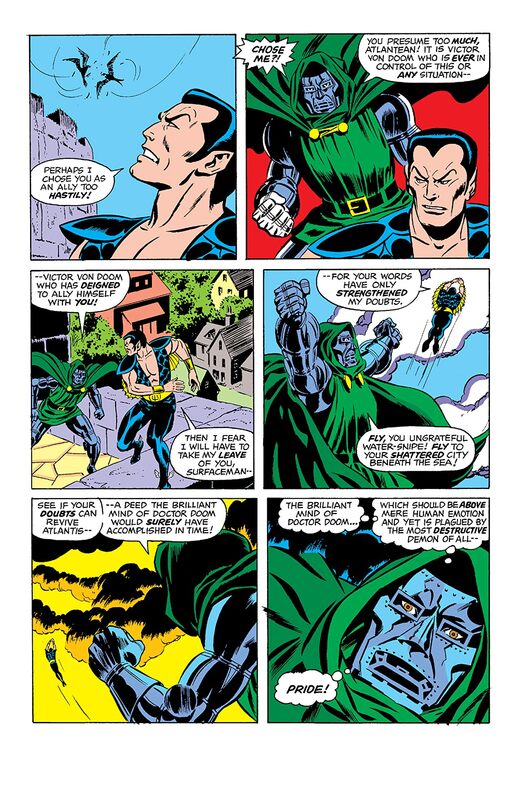 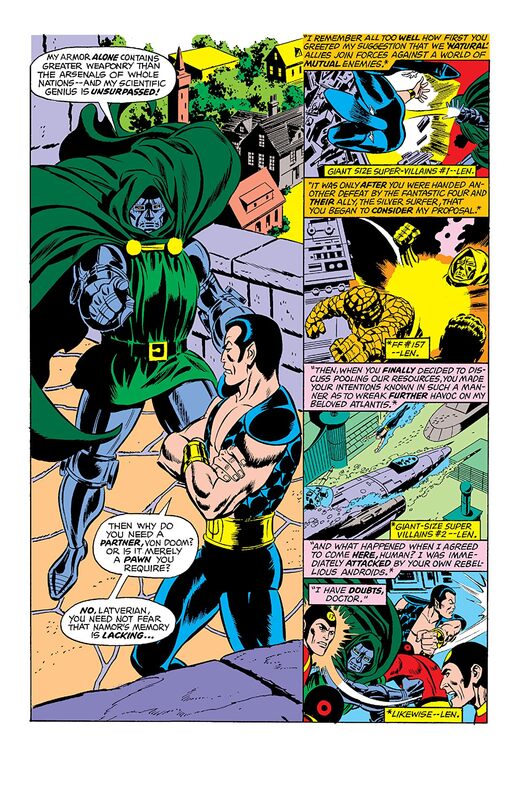 Will Doctor Doom and Sub-Mariner continue to be partners in crime? 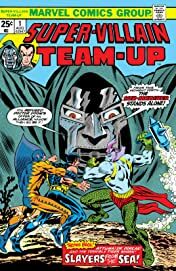 Their recent heists have fizzled in failure, and the two baddies have an ugly falling out. 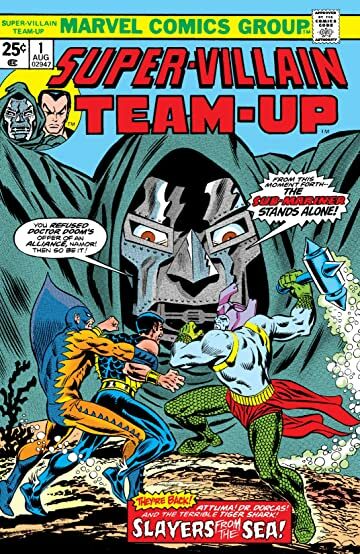 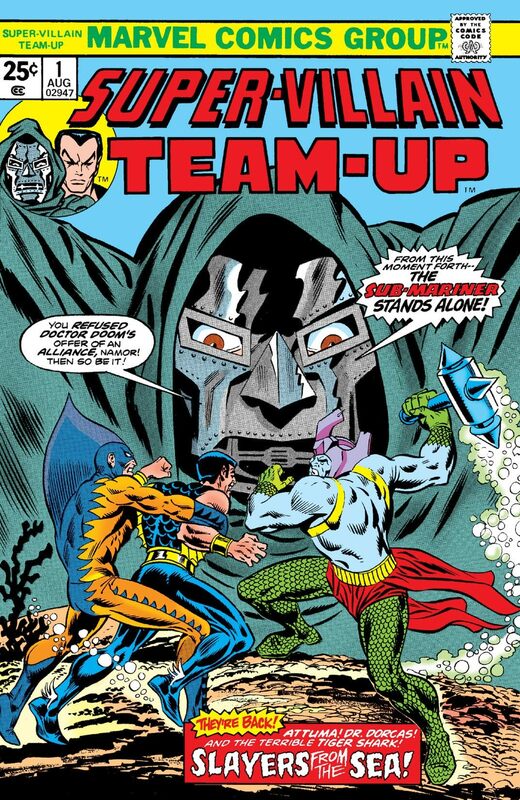 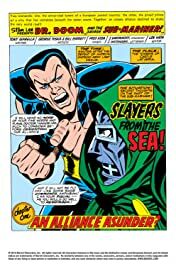 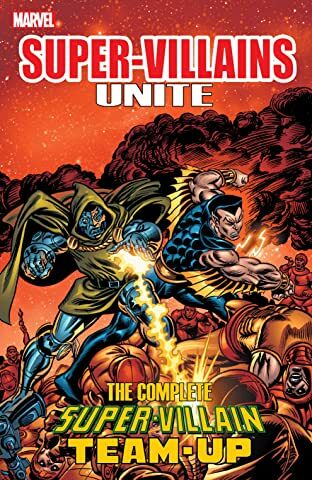 But will their alliance be renewed when Sub-Mariner falls into trouble and requires Doom's aid?